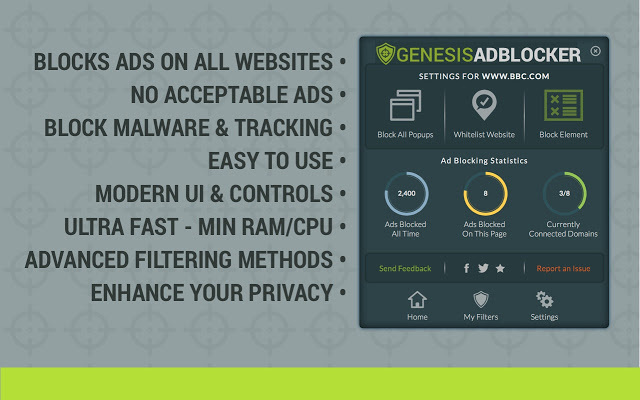 Adblocker Genesis Plus best adblocker i have used. 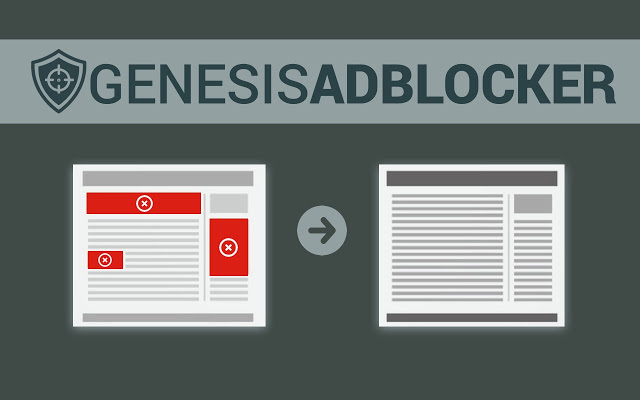 Homegeneral newsAdblocker Genesis Plus best adblocker i have used. 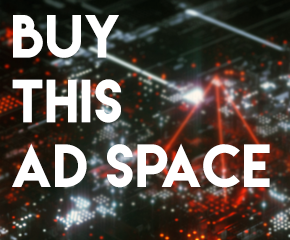 it keeps you away from annoying ads like youtube ads and it also block popups and have a blacklist of maleware websites . 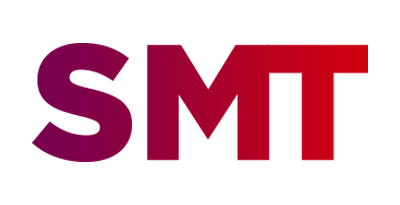 Genesis works on all websites and You can personally choose to block unblockable ads that the software cannot detect by using the block element funcion Genesis also show you how much ads on the page you visiting.